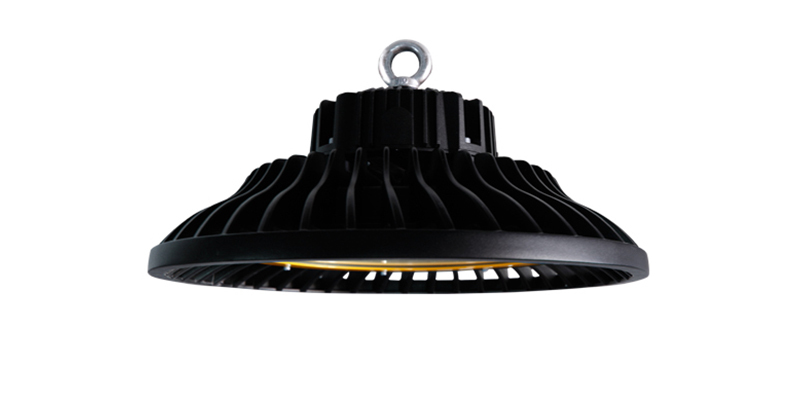 How Do You Benefit From Using Our UFO High Bay LED Lights? Hook connector ensures convenient and firm installation. Before buying a light fixture, there are always a number of problems to be solved, questions to be answered, or even needs to be met. In most cases, you’ll find yourself wondering whether the new fixtures are better than your current ones. Or sometimes the question could be; what kind of improvement are you looking for – energy efficiency, durability, or brightness? Either way, finding a lighting fixture that meets all your lighting needs, helps to answer all your questions, or solves all your current lighting issues is always the primary objective. 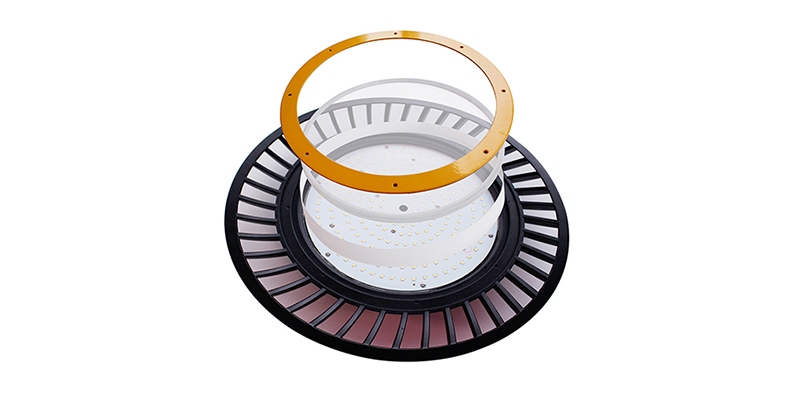 Luckily, with ShineLong’s spectacular UFO High Bay LED Lights, you are guaranteed an all-in-one industrial lighting solution. Well, we design these fixtures to be better than any other lights out there. 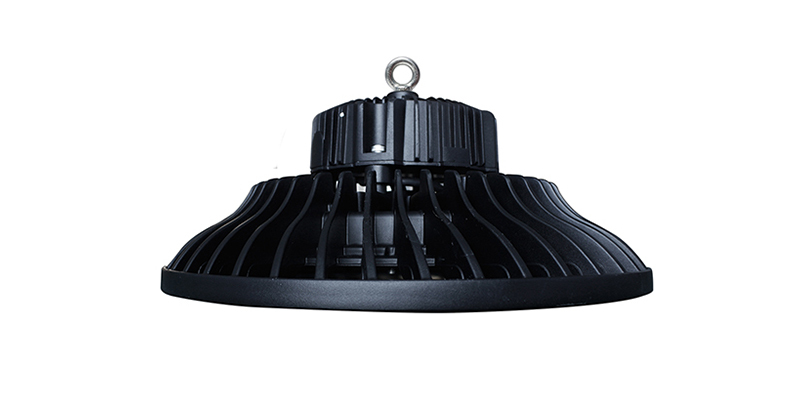 ShineLong UFOs are not only super-efficient but also very bright thus guaranteeing you impeccable lighting at a fraction of the usual cost. 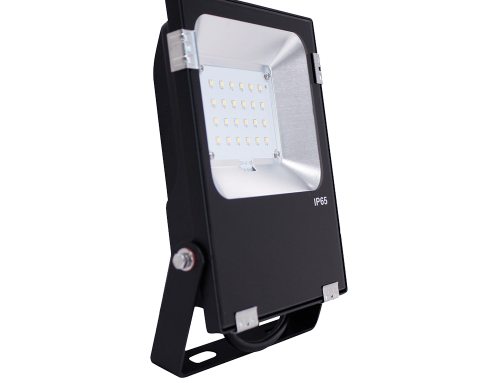 These lights operate at an energy-efficiency of 110~120lm/W and can output up to 25,000 lumens. 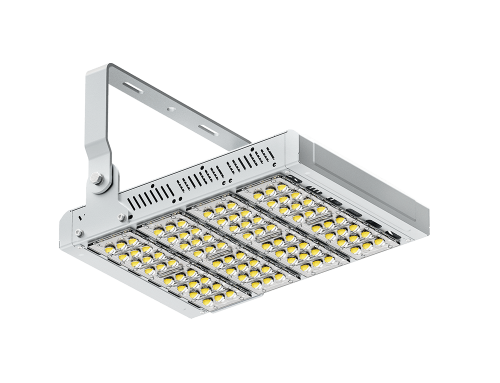 Moreover, due to their smart design and wide 1200 beam angle, light distribution is always even, shadow-free, and leak-free. Also, their wide Aluminum PCB plays an important role in ensuring that heat is dissipated efficiently. This feature, coupled with the fact that our UFOs are made of a light alloy material and next-gen coating for anti-corrosion, is the reason behind their long lifespan of over 50,000 hours. And that’s not all! 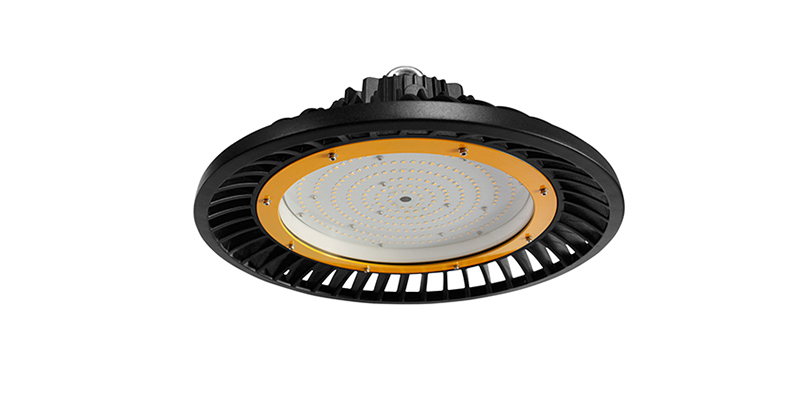 ShineLong UFO High Bay LED Lights are CE and RoHS-certified and come with an IP65 protection rating plus a 3-year warranty. The best part is that these LED lights are pretty light, easy to handle, install and maintain. 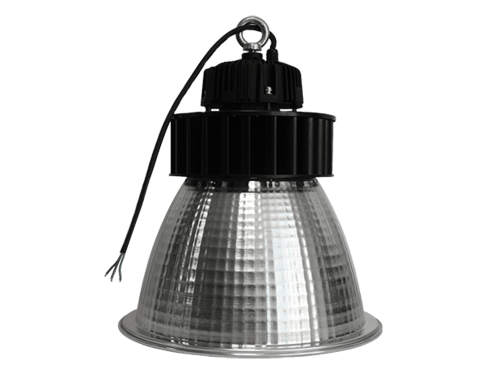 Basically, using our UFOs is the only guarantee you have that you’ll enjoy convenient, efficient, powerful, and durable industrial lighting.